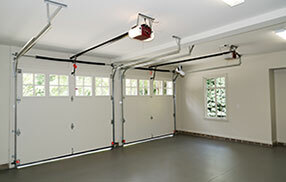 The following tips are all related to garage door matters and can make your life safer and easier. They might cost more than aluminum garage doors, but the wooden ones make the difference in each property. They will definitely add glamour to the property and increase its value according to the experience of our company. When they are maintained properly with the right garage door service, they will create a fabulous image of a classy house. Nowadays, glass garage doors are not indiscreet. You have the pleasure of looking outside, but you can use tinted or milk glass to protect the privacy of your home. Garage doors are mostly installed to secure the garage. Our garage door specialists advice you to make sure that your opener control is updated to reinforce security. The newer models have an improved security standard and safety features that will keep unauthorized entries in check. As the name suggests, rollers are little components which assist in moving your door up and down the tracks. 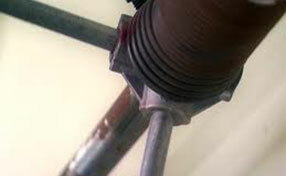 These steel or nylon rollers need to be checked at least twice a year, and should usually be replaced every seven years. This does however depend on how often you use your door. 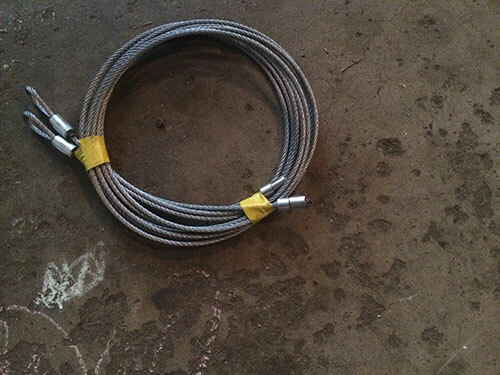 You can remove and replace any rollers yourself as long as the bracket is not directly attached to any cable.